Recent vinyl plank and carpet, neutral paint make this adorable home move-in ready! Great kitchen and beautiful dining room. Amazing floor plan with isolated master bed and bath. 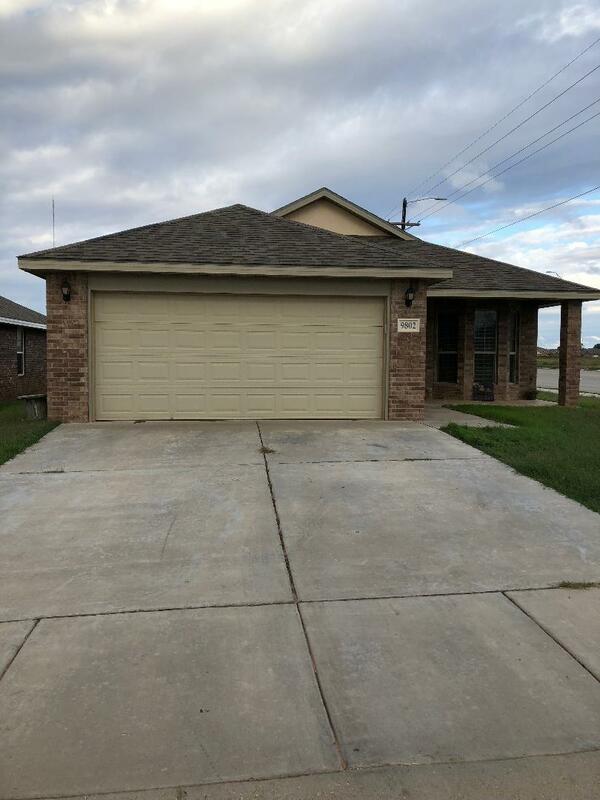 Come enjoy this affordable home in a great neighborhood and in the highly desirable Lubbock-Cooper ISD!